A “final planned search” is underway for a Durham student who remains missing after almost a week. Luke Pearce, 19, was last seen early on Sunday walking along the bank of the River Wear in the city centre. 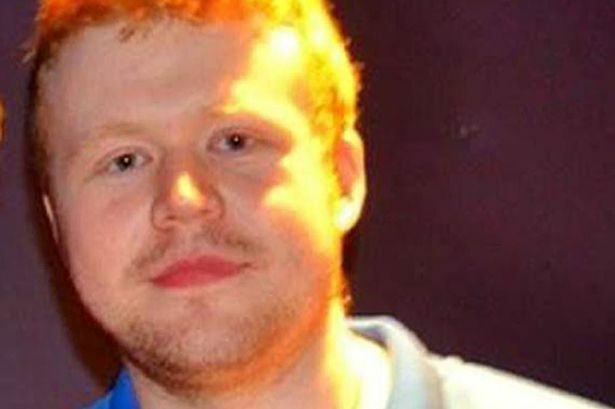 He had been drinking with friends in Jimmy Allen’s bar on Saturday night and was last seen around 1.30am on Sunday, walking along the river bank in Durham City heading from Baths Bridge towards the bandstand and Durham rowing club. The first year engineering student at Durham University is described as white, 6ft 2ins tall with short ginger hair. He was wearing a blue polo shirt, blue jeans and white trainers when he was last seen. Durham Police said the search, covering the Baths Bridge and Maiden Castle area, including the use of sonar equipment, would be the last unless new information came to light. They will be focusing on the areas around Jimmy Allen’s and Baths Bridge hoping the leaflets will jog someone’s memory. Durham and Darlington Fire and Rescue will also be using sonar equipment under the water. Chief Insp Andy Huddleston said; “We expect this will be the final planned search of the area unless new information comes to light. On Saturday evening officers will be joined by members of the university rugby club as they distribute A5 flyers with Luke’s photo. Between 10.30pm and 1.30am they will be stopping people out and about in Durham city, especially in the areas around Jimmy Allen’s and Baths Bridge hoping the flyers will jog someone’s memory. Anyone who knows anything or thinks they may have seen Luke, should ring 101.